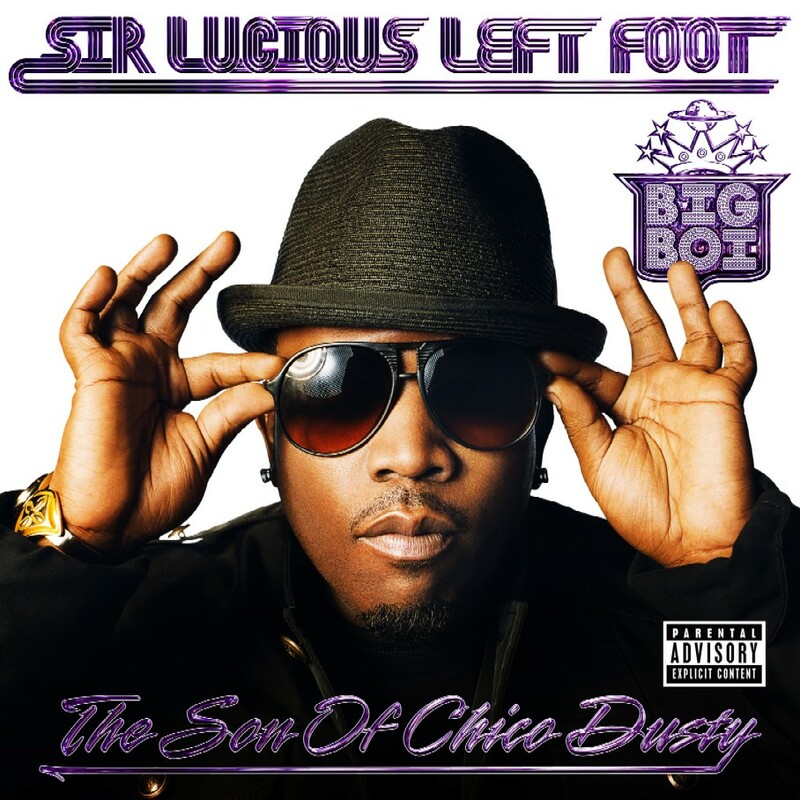 Underrated half of Outkast, BIG BOI, oh so finally releases his first proper debut album under his own name: “Sir Lucious Left Foot: The Son of Chico Dusty”. Those who know me, know that I can freestyle practically the whole of the Kast’s discography (the number of nights spent driving around aimlessly in my old Ford Tempo bumping “ATLiens” and “Aquemini” would truly be embarassing to admit). Suffice to say, I heart the big time. So I was stoked for the long awaited release of his solo album, and although I can’t help but wish Dre could be there with Daddy Fat Sax to drop a few lines, I am still totally digging it. Big Boi sounds as fresh as ever and the production is amazing. This entry was posted on July 8, 2010 at 00:07 and is filed under hip hop, music. You can follow any responses to this entry through the RSS 2.0 feed. You can leave a response, or trackback from your own site.